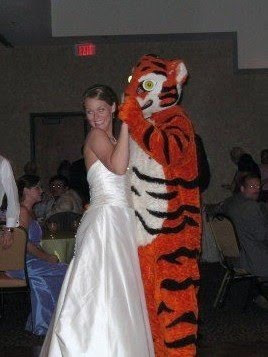 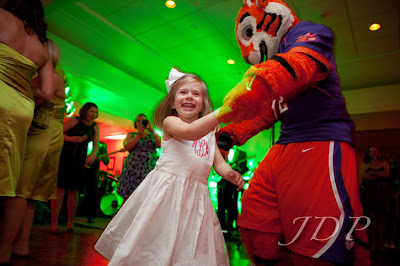 Clemson Girl: Wedding Wednesdays are back! 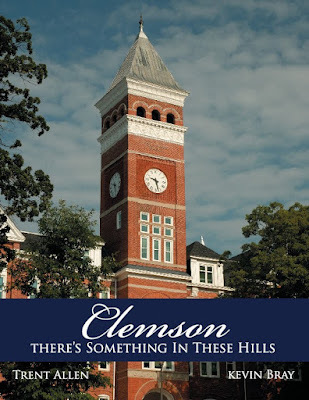 Happy Wednesday and happy May! 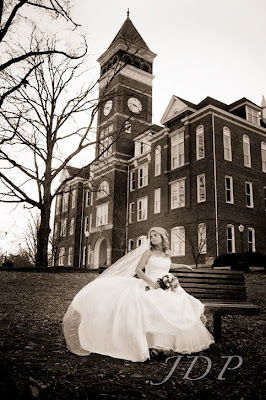 Today kicks off the official second year return of our May & June feature - Wedding Wednesdays. 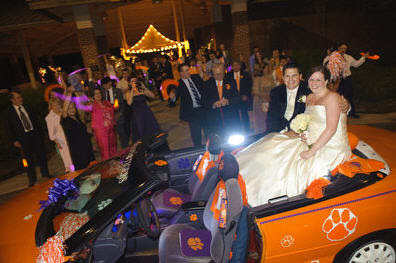 Every Wednesday of this month and through June we will feature Clemson themed weddings, Clemson wedding traditions, Clemson engagement photos, Clemson wedding themed giveaways and so much more. 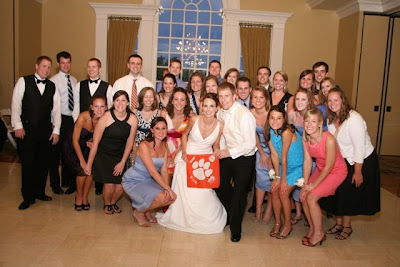 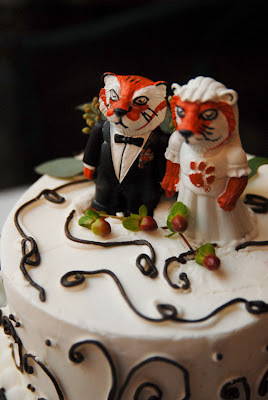 We would love to feature you (Clemson Girls) or your work (photographers) -- if you had a Clemson tradition at your wedding or if you would like to share your wedding photos or Clemson themed engagement photos, please email us at clemsongirlblog@gmail.com. 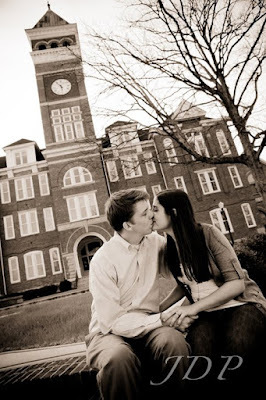 We will feature them on the blog! 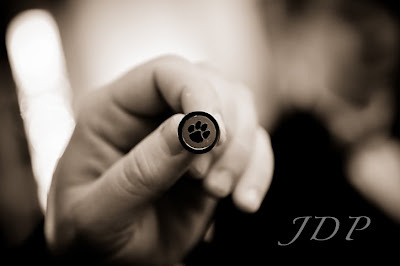 If you're a photographer we will promote and link to your business in the post in return for sharing your work. 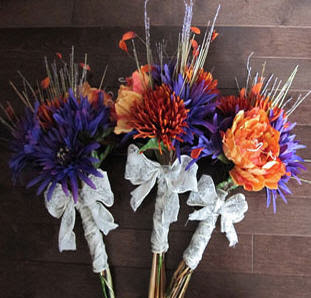 Click on the photos to visit the full posts and to see more photos! 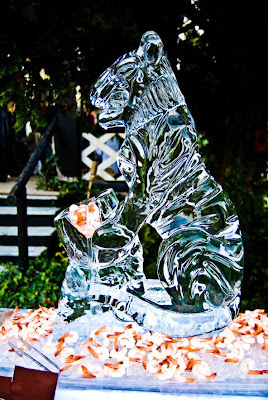 And carrying the Clemson themes and traditions into your reception...impressing your guests with a giant tiger ice sculpture! 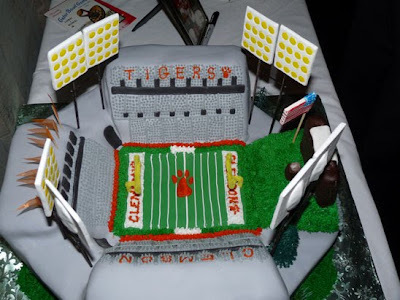 ...and a Clemson themed groom's cake! 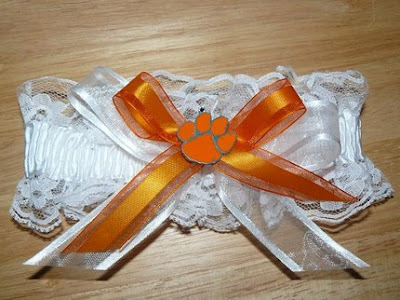 These are amazing! 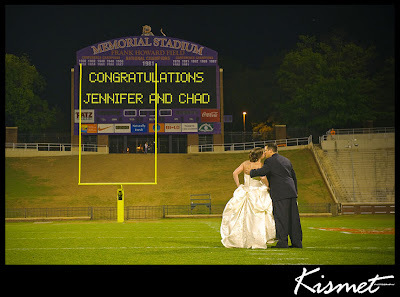 Please put me in touch with your wedding planner! 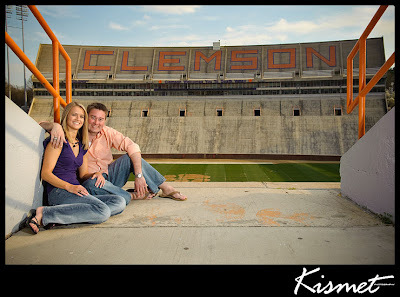 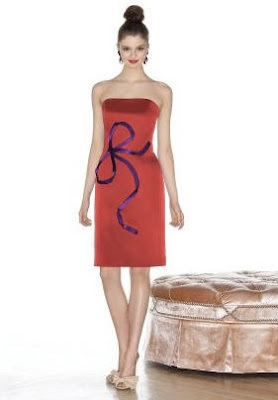 Hubby & I are both Clemson Alumni (well, I will be Friday) and we want to do a Clemson-themed renewal!